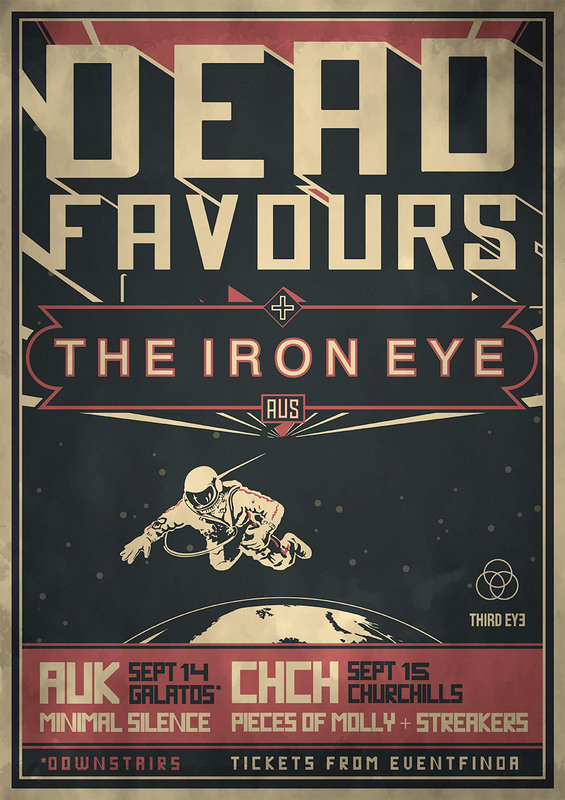 Having just released their new single ‘On Your Own’ and after a huge first half of 2018 sharing the stage with the likes of Royal Blood and Rise Against as well as appearing at both Jim Beam Homegrown and Demon Energy Rock the Park, Dead Favours are proud to announce their very first headlining shows, and they’re not half-assing it! On Friday 14th September at Galatos Basement in Auckland and Saturday 15th September at Churchills in Christchurch Dead Favours will be joined by their Australian comrades The Iron Eye; a rock trio hailing from Brisbane who will be making their first appearance in New Zealand after receiving solid rotation for their song 'Just Started' on The Rock FM and have just released their beast of a new single ‘Conscience Cleaner’, which was produced by Shihad’s Tom Larkin who has also produced all of Dead Favours material to date. 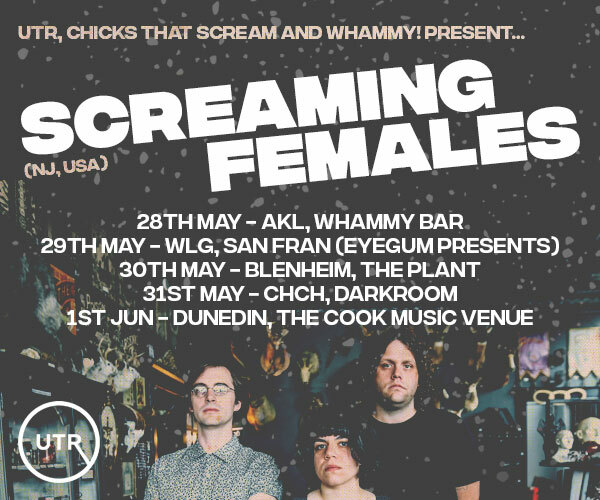 These two high energy bands will be joined by 2017 Rockquest winners Minimal Silence in Auckland and both Pieces Of Molly and Streakers in Christchurch. 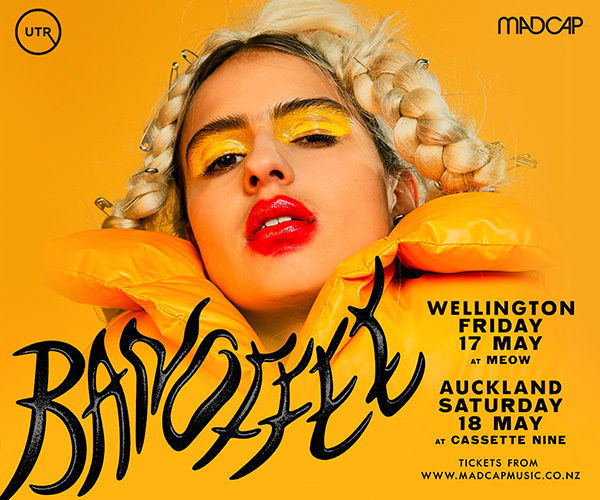 Tickets are on sale from 12pm August 1st at eventfinda.co.nz with a strictly limited number of early bird tickets available for only $10. 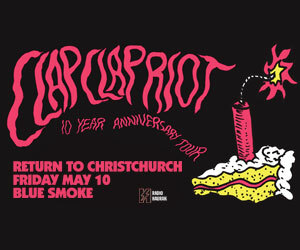 Special thanks to The Rock FM and Third Eye Music NZ.